As featured by numerous TV and print media sources, Sluggers is your total entertainment emporium! 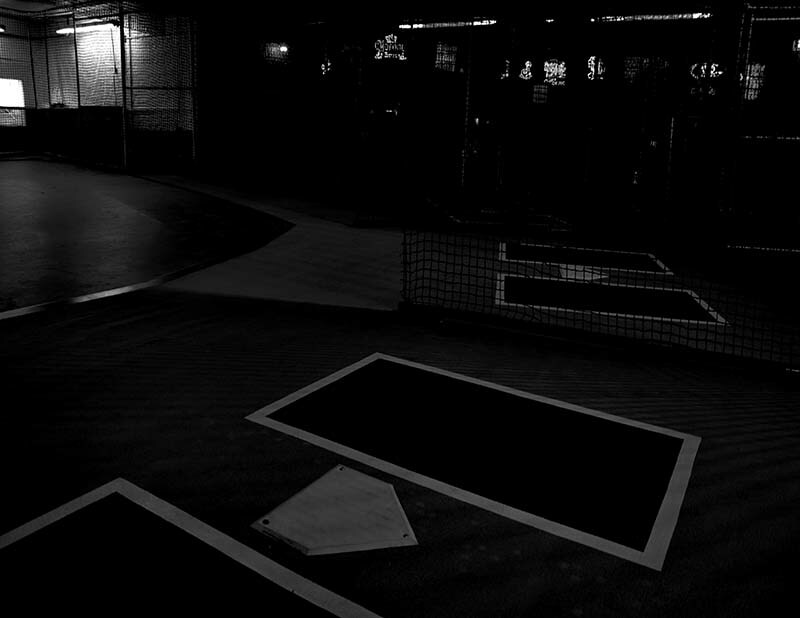 With a full game room upstairs featuring our WORLD FAMOUS BATTING CAGES, there are games for kids and adults of ALL AGES!! 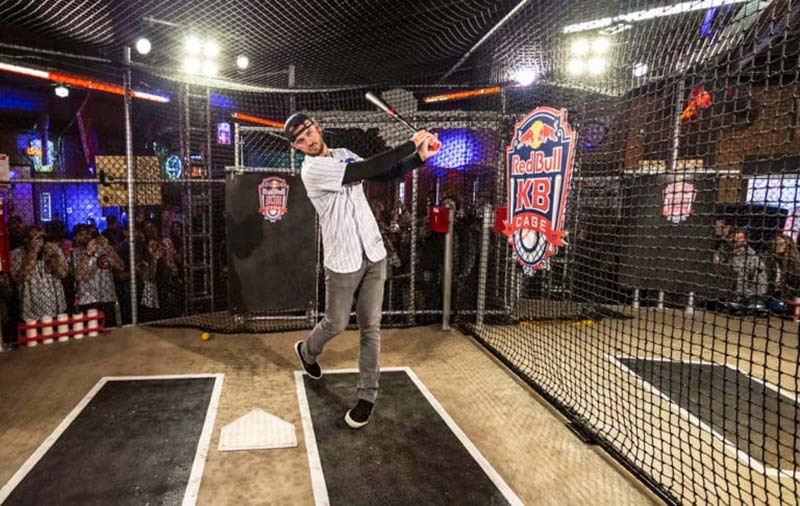 SKEE-BALL, AIR HOCKEY, POP-A-SHOT ELECTRONIC BASKETBALL, PINBALL, VIRTUAL DRIVING GAMES, a bevy of other video games and more make our Upper Deck one of the most unique experiences in Chicago whether the Cubs are playing or not! Whether your going on a date, planning a children's/adult birthday party, a corporate event, or just looking for something new and exciting to do with your day, Sluggers is your total entertainment destination!!! 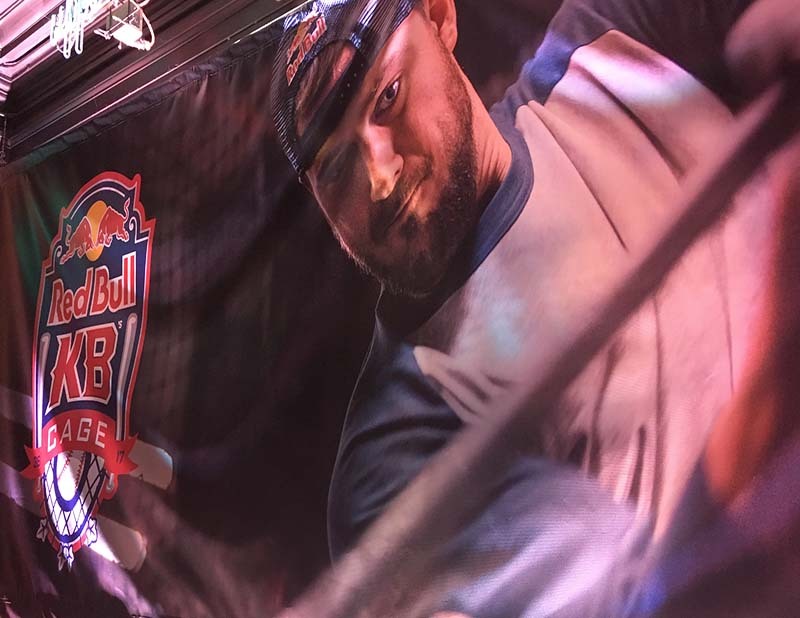 RED BULL KB's CAGE IS NOW OPEN! IN CASE YOU MISSED IT, CHECK OUT THE CUBS & LOCAL MEDIA COVERAGE BELOW! ANTHONY RIZZO TALKS SLUGGERS BATTING CAGES AND STRASBURG! Your browser does not support iframes. 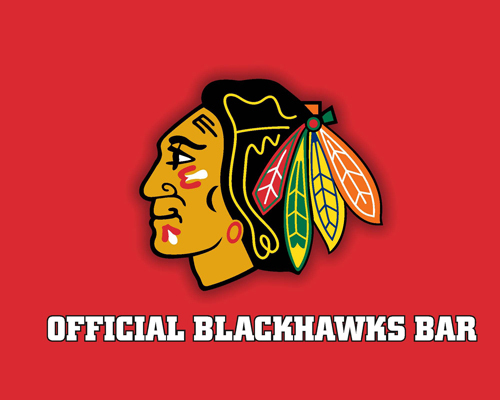 Copyright © 2014 Sluggers World Class Sports Bar, All rights reserved.